Zero. 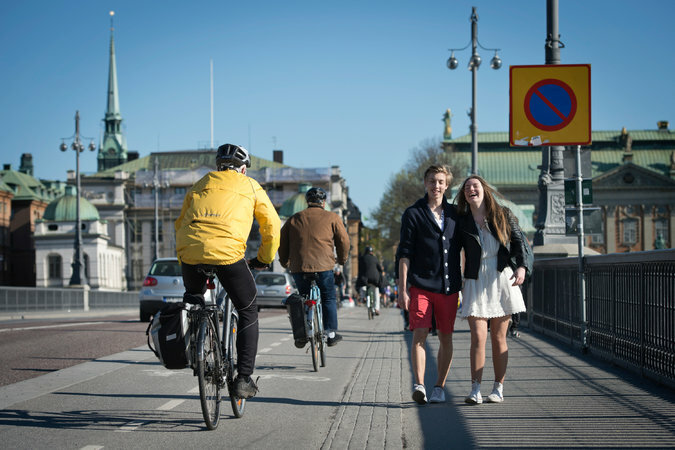 It is the number of people permitted to die in Swedish traffic, according to national law. For nearly two decades, every rising barrier and reduced speed limit has been tailored to this seemingly impossible goal, of eradicating traffic deaths and serious injuries, and its guiding premise: Every inch of street space must anticipate, and accommodate, human error. While roadway deaths have not been eliminated, the country’s rate of fatalities has been whittled down to an international low. Now its approach faces perhaps its stiffest test: the streets of New York City.